The annual All-Star break traditionally marks the halfway point of the MLB regular season. Contending teams get a chance to rest up for the stretch run to the playoffs and possible shot at playing in this year’s World Series, while the teams already out of the title race in their division start to ride out one of the longest strings in professional sports. If you are an private bookie running and managing your own independent sports bookmaker, the MLB All Star break is a perfect opportunity to retool your sales and marketing strategy for building your second half MLB business. With close to two full months left to go until a new season of football gets underway, MLB betting action is your primary source of cash flow and income, so it become extremely important to work closely with your current Price Per Head provider when it comes to maximizing the betting options baseball offers. Moneylines, total lines and run lines are the three most common MLB bets on the board and when it comes to live in-game betting, baseball is one of the best sports to wager on after the action gets underway. You can also generate some additional action through any number of updated futures odds for winning each league’s pennant as well as the 2017 World Series along some player futures awards such as the Cy Young and league MVP. One of the most popular futures this season is bound to be for most home runs hit in light of rookie phenoms such as the New York Yankees’ Aaron Judge and the Los Angeles Dodgers’ Cody Bellinger. 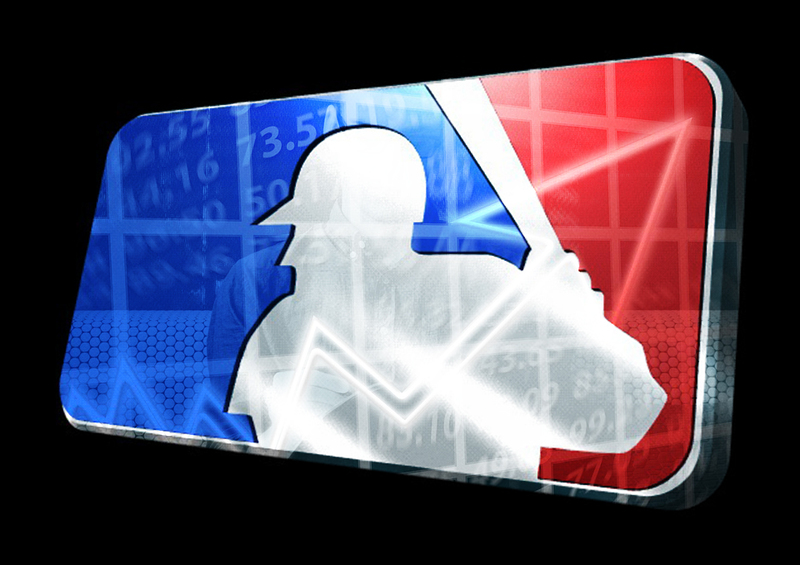 One of the best ways to build your MLB business is to expand your betting options for daily MLB team and player props. Your current price per head service should be able to provide prop bet odds for every game, every day of the year. Once the games resume this Friday following the break, your MLB betting customers are going to be looking for some new ways to add some more excitement to games. Along with live in-game betting lines, prop bet odds are the best way to make any MLB matchup more interesting. One of the best reasons for expanding your MLB prop bet options is that baseball is basically the only game in town right now. There are other things going on in the world of Internet sports betting, but baseball takes center stage given the sheer volume of games that are on each day’s schedule. By making a concerted effort to promote MLB props to your entire sports betting cliental, you are bound to pick up some extra action along the way. You should also be promoting MLB props in any marketing campaigns that you have in place to try and grow and expand your current sports betting customer base. Once a baseball bettor knows that they can bet daily MLB props with your private bookie business, that person is highly likely to stick around as a betting customer when football picks back up in the fall. Building your price per head bookie business when there is a lull in the sports betting calendar is all about maximizing every betting opportunity that does exist this time of the year. Betting odds for MLB props are generally released the morning before that day’s games take place. Your Price Per Head site already has you covered as far as getting fast and easy access to betting lines for daily MLB props and a simple email blast or general text message can quickly get the word out that your MLB betting board is ready to go for that day’s action.